Creel is American and hasn’t benefited from Canadian stock-option tax advantages, a representative for CP said in an email. The company also said it released its latest proxy on Wednesday, listing Creel’s options at $2.5 million. 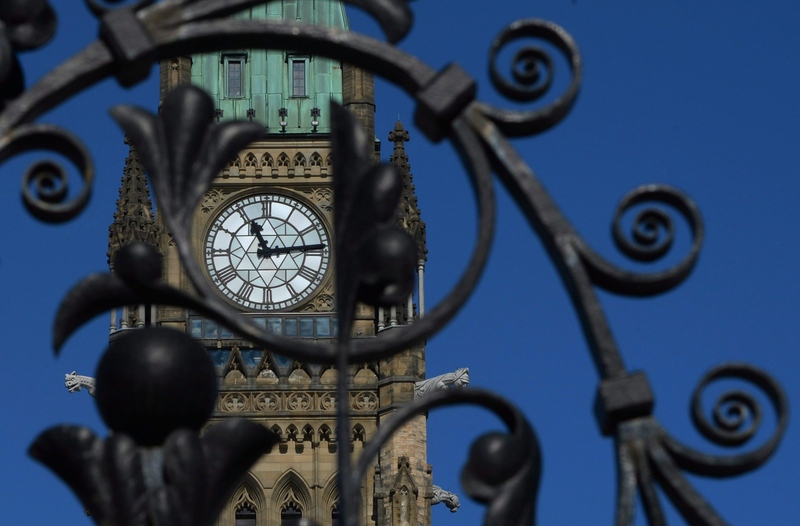 “The government is concerned with the disproportionate benefit of the preferential tax regime accruing to high-income individuals who often receive large percentages of their compensation through stock option benefits," Canadian law firm Stikeman Elliott said in a note on the budget. Currently with stock options, only half the benefit is taxed as income, similar to capital gains. The government will cap the annual use of that benefit at $200,000 for employees of “large, long- established, mature firms,’’ according to budget documents. The stock option benefits “disproportionately accrue to a very small number of high-income individuals,’’ according to the budget. 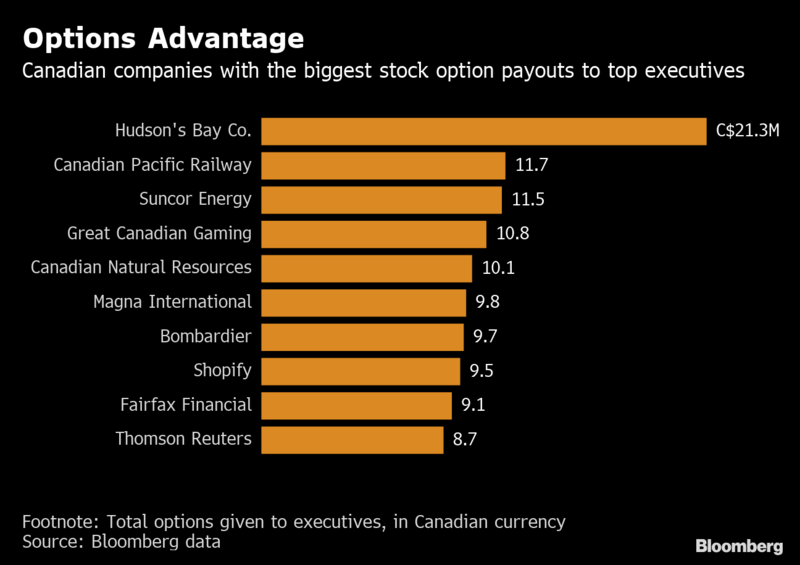 Canada had 2,330 people with total income above $1 million who claimed stock option deductions in 2017, and the average claim was $577,000, the government said. The cap wouldn’t apply to start-ups, where stock options are a key tool for cash-starved firms to attract talent. --With assistance from Josh Wingrove and Danielle Bochove.